The visual effects of Darby O’Gill: Team Mousetalgia explore the underrated special FX behind the 1959 Disney masterpiece Darby O’Gill and the Little People, including the matte paintings, forced perspective and nodal point camera used to create the groundbreaking effects. Also, Kristen gives a day to get a day and finds Walt’s grave. 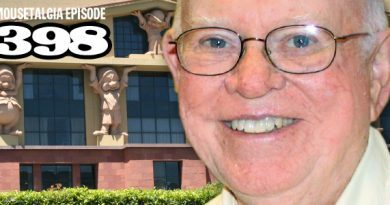 Plus – listener emails, remembering Fess Parker, and more! 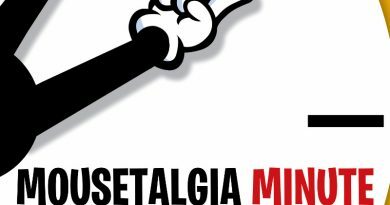 Mousetalgia Minute – August 16: Fess Elisha Parker Jr. The Death Coach, Leprechauns and Banshees, Oh My!